It seems that hand sanitizer is everywhere. I have to admit it is very convenient. I like having it on hand when we are out about but I hate the strong chemical smell that comes along with it. 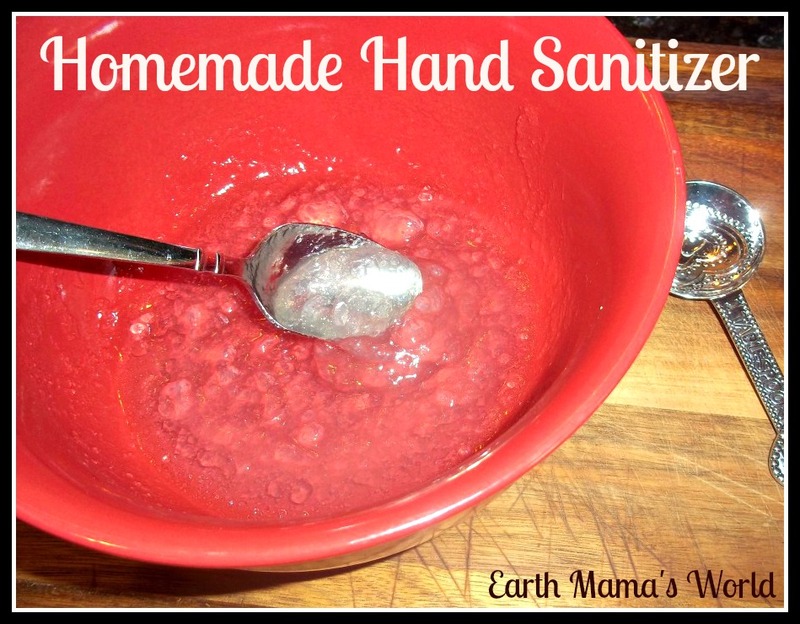 I wondered if there was a natural homemade hand sanitizer that I could make at home. I did a little research and found that it is very easy. This recipe uses essential oils that boast the following beneficial properties: antibacterial, antiviral, antibiotic, and antifungal. If you are new to using essential oils keep in mind that they are very powerful. Do not use more than recommended. You may want to test for an allergic reaction prior to using this. Woman who are pregnant or nursing should not use tea tree oil, as not much research has been done, and it should not be used on infants. 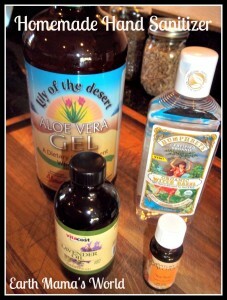 Here is what you do: in a small glass place your essential oils then add witch hazel, swirl them around so they mix up. Add aloe vera gel and mix well. I store mine in little plastic squeeze bottles that I have recycled from previous products. My son is very finicky about smells so I was nervous how this would go over. He loves it! My family is really enjoying making homemade alternatives to many products around our home. 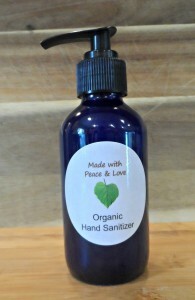 If you do not have the time or inclination to make your own homemade natural hand sanitizer you can hop over to my Etsy store and buy a bottle, just click here! 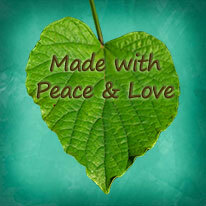 If you would like to see all of my natural living recipes please click here. DISCLAIMER: The statements made here have not been approved by the Food and Drug Administration. These statements are not intended to diagnose, treat or cure or prevent any disease. Sanitizing agent may really be a great advantage but then it’s more over not so effective in removing dirt that is why I still suggest proper hand washing since it’s more proper and pretty assuring that it greatly deters microorganisms. do you have any alternative suggestions for the lavender oil? i have some sort of weird problem with the smell of lavender– makes me have headaches and feel nauseated. i’d love to try to make this but would have to use something other than lavender…. ? These items include organic alcohol and a plant-based germ-killer. Look for other natural hand sanitizer ingredients, including witch hazel and naturally antibiotic essential oils, such as lavender, tea tree, rosemary and thyme oils. We like CleanWell brand, which uses a proprietary, plant-based essential oil mix, predominantly thyme oil, to kill over 99 percent of germs without alcohol. do you have to use the essential oils? I am allergic to tea tree oil and have been told to stay away from anything with a scent. I love this idea. 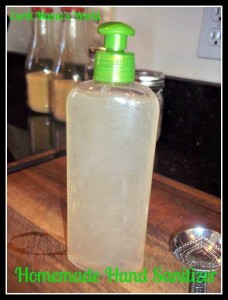 Could you use your coconut body lotion recipe and add essential oils to make a lotion hand sanitizer?